Kick for Mental Health Exceeds $25,000 Goal! 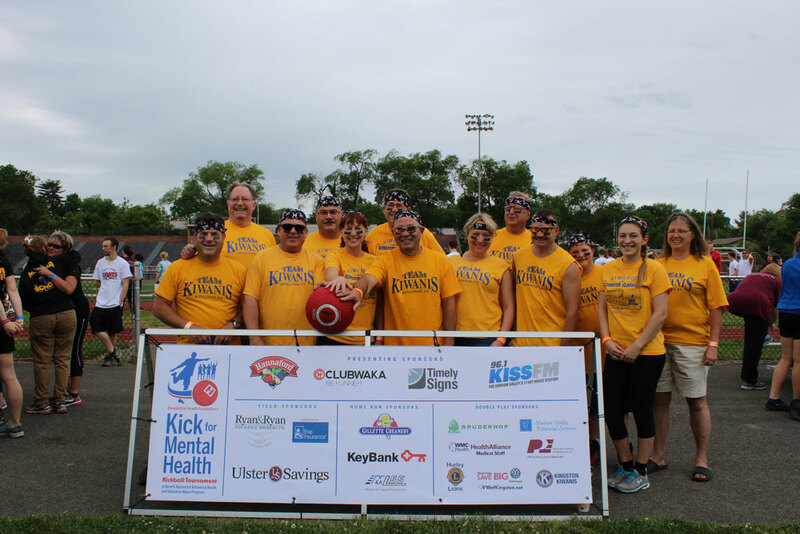 Kingston, N.Y. – June 5, 2018 – Benedictine Health Foundation’s 4th annual Kick For Mental Health, coordinated by CLUBWAKA, raised $25,800 for adolescent behavioral health and substance abuse programs in Ulster County, developed by the foundation along with local educators and healthcare providers. Premier event sponsors were Hannaford Supermarkets, CLUBWAKA, iHeartMedia, Timely Signs, Ulster Savings Bank, Ryan & Ryan Insurance Brokers, Erie Insurance, Gillette Creamery, KeyBank, and Begnal Motors. Eighteen teams of high school students, teachers, parents and local organizations played in the tournament on Sunday, June 3, at Dietz Memorial Stadium in Kingston. J. Watson Bailey Middle School Team “The Bulldogs” took home the Top Fundraising Trophy. 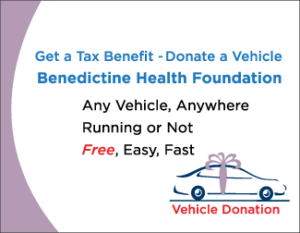 For more information, visit benedictinehealthfoundation.org.